Our combined experience and knowldege of the timber sector is a resource which we are happy to offer both existing customers and landowners who may have standing timber, which we can evaluate and provide honest appraisals on its commercial viability. We, the Irving family, are ourselves owners of a number of diverse woodlands across the North West - some are pure conifer commercial woods which from the outset were planted with the intention that these would be harvested in the future. Others are small native broad leaf amenity woods where the environmental benefits far outweigh any commercial value. Whatever size, we can offer support on a lot of aspects of owning commercial or non-commercial woodland, as well as advising on the purchase of such land. Standing timber potential - in terms of realistic valuation and volumes that can be harvested. Timber harvesting work - appointing approved contractors and agreeing terms. 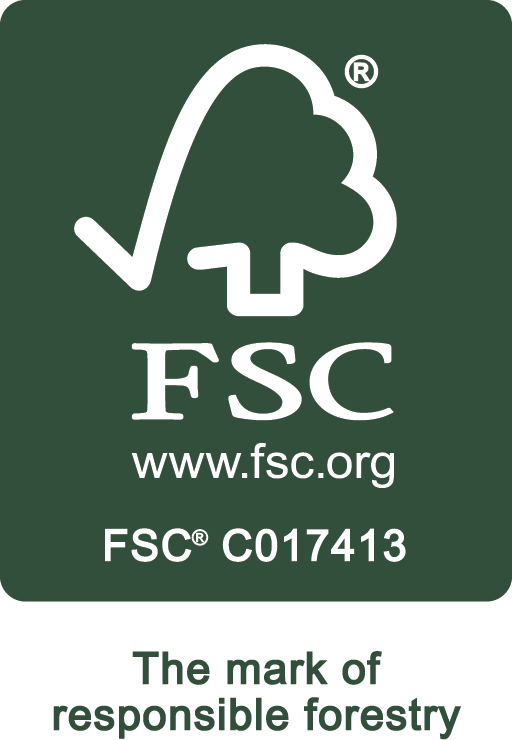 Certification bodies - which woodland and timber can be accredited by the Forest Stewardship Council. Timber haulage and access issues - how to get harvesting equipment onto site and efficiently remove the felled timber. Felling License Applications - what paperwork is required, including sites which fall in the Lake District and Yorkshire Dales national parks, conservation zones or areas of outstanding natural beauty. Grant Support and Grant Availability. Timber Re-planting - along with general environmental and sustainability activities. Product and timber species most suited for the application. Bespoke orders and specifying timber requirements. Delivery options from small orders to large orders.